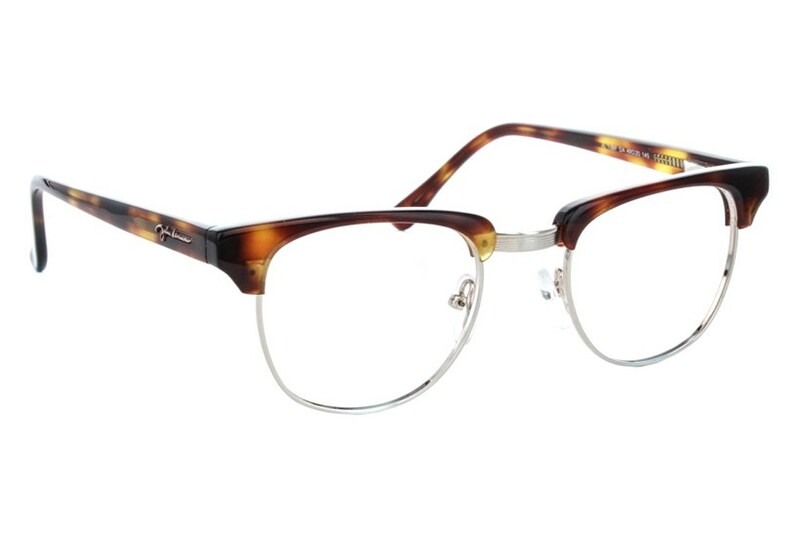 With a vintage design, the John Lennon JL 13 is a stylish way to pay homage to the music legend. 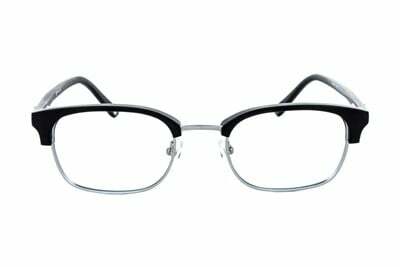 The glasses feature a frame made of plastic and metal, spring hinges and adjustable nose pieces. The temples also feature John Lennon's signature. 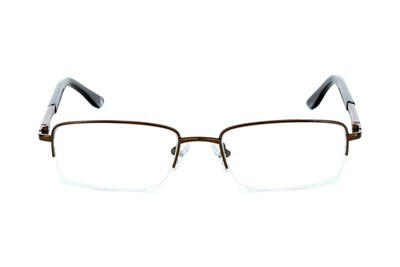 These frames are where timeless and chic, Come Together.